The Nigeria Police have deployed five Deputy Inspectors-General of Police (DIGs) to supervise the supplementary elections slated for tomorrow, March 23, in parts of the country. 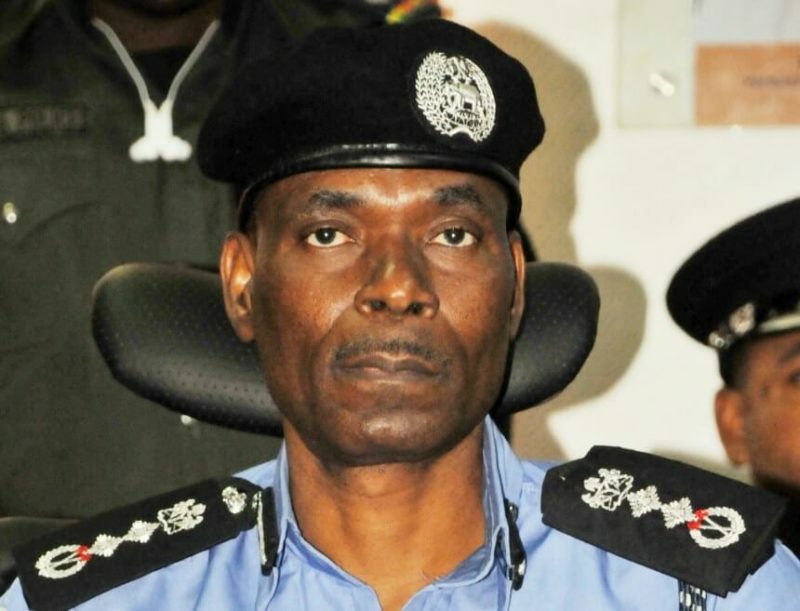 The Inspector-General of Police (IGP), Mohammed Adamu, who made the deployment on Friday, also directed zonal Assistant Inspectors-General of Police (AIGs) and their respective Commissioners of Police (CPs) in the affected states to ensure smooth conduct of the polls. Also, the police boss deployed three additional AIGs and 15 commissioners to the further supervise election security across the country tomorrow. The deployment shows that Benue and Sokoto got three CPs each, two each for Adamawa, Bauchi, Kano and Plateau states; while Imo State got one. 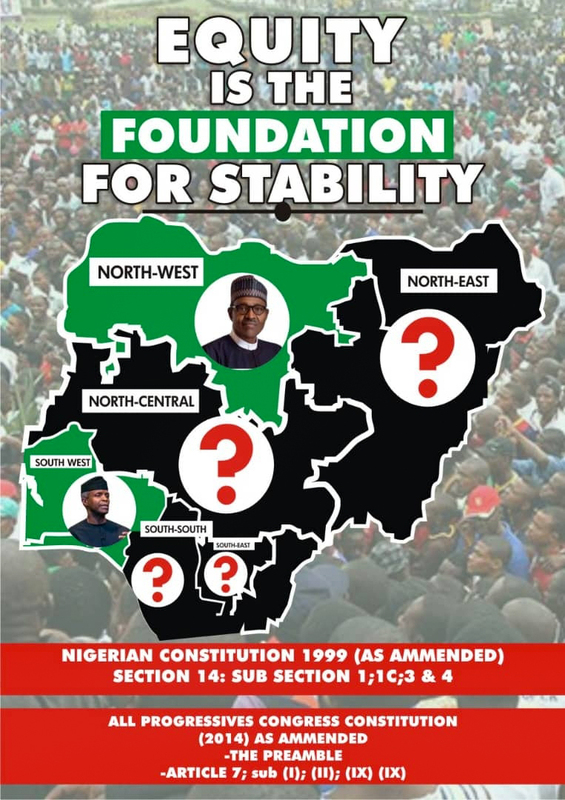 The DIGs are: Usman Abubakar (Adamawa State), Yakubu Jubrin (Benue State), Frederick Lakanu (Plateau State), Anthony Michael (Kano State), and Godwin Nwobodo (Bauchi State). IGP Adamu charged the deployed officers to be patriotic, steadfast, professional, neutral and civil, but firm, in their conducts in the elections.